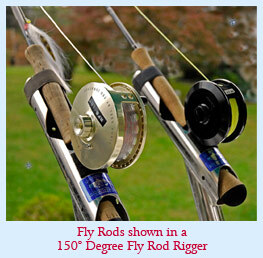 An exciting addition to the "DelStang" Fly Rod Holder / Transporter lineup is the "The Fly Rod Rigger". 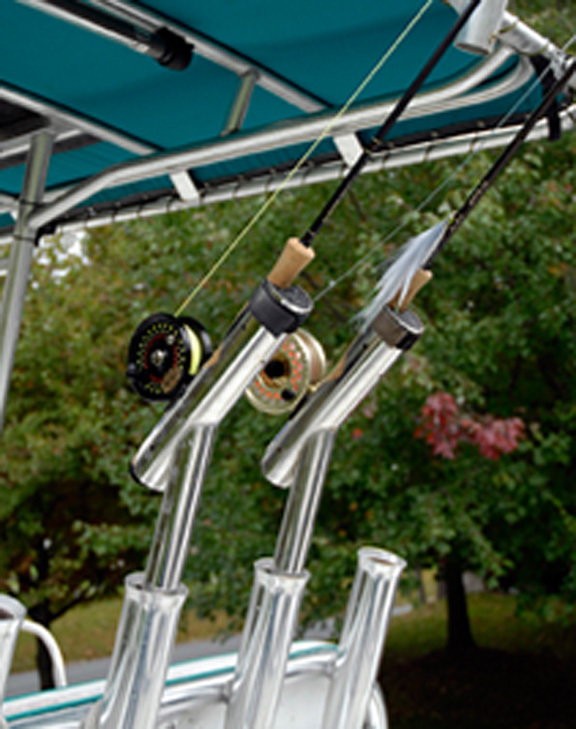 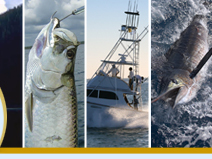 Designed to fit into existing conventional Gunwale Rod Holders. 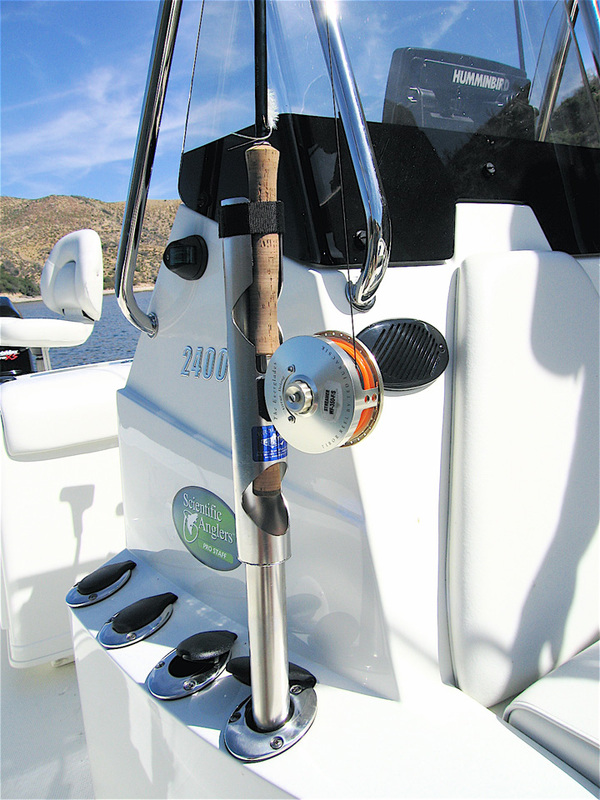 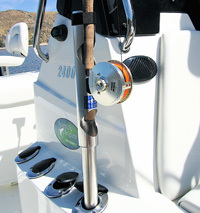 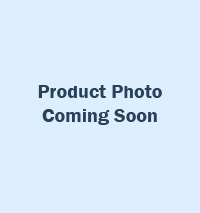 The Fly Rod Rigger holds your fly rod in a removable gimbal mount, much like an outrigger, allowing the Fly Rod Rigger placement on any Flush Mount Rod Holder. 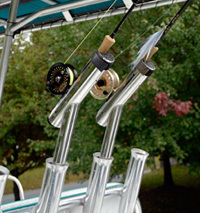 Now you can set your teaser baits in the water while keeping your Fly in front of the fish, HANDS FREE!